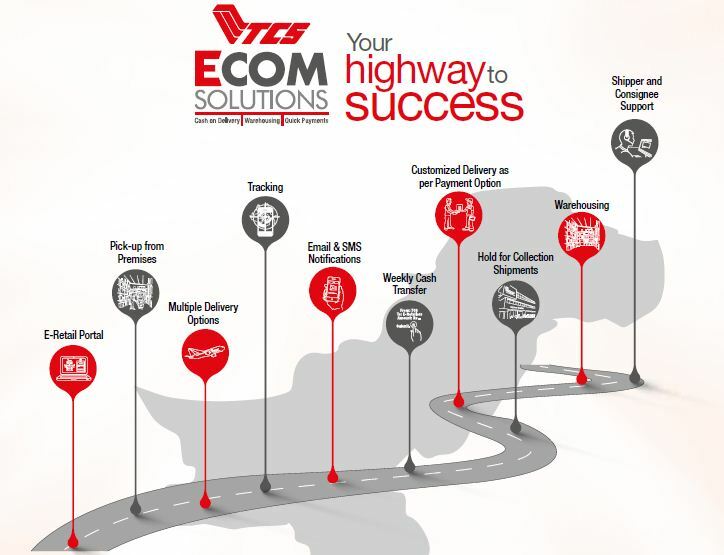 All you need to know about the best Cash on Delivery services in Pakistan to fuel your business. Cash on Delivery (COD) is one of the most popular product delivery systems available in Pakistan and the single most successful medium through with small and big business send their product packages. People in Pakistan prefer COD services while purchasing products online on popular e-commerce websites. Cash on Delivery offers the buyers an opportunity to checkout the product in its real sense and gives them flexibility to pay once the product reaches their homes, instead of processing payment via credit/debit cards. This post goes through best cash on delivery (COD) services in Pakistan for everyone who is looking forward to setup their business and send products to their clients. ##check## What will the post cover? The post not only goes through the service, its rates, but also I'll share what the community has to say about them, so that you could do a better judgement for your business and provide the best service to your customers. Though the post is not in any particular order, I have shared them in an order of their services. Note that services really could vary from city to city, but I'm sharing the experience of all these from Islamabad, i.e our place of dispatch. CallCourier is a fairly new Cash-on-Delivery service in Pakistan of young enthusiastic minds, my personal experience with them has been great Alhumdulilah. The folks are quick in setting up your account, and offer the most quick service. Clients have reported that they receive packages all around Pakistan, even in small scale cities/towns with in 2 days, which is pretty neat. Main cities often take a single day. Later, the payment is also processed as cheque with in 2-3 days, and you receive an SMS once the payment is sent. I personally don't really care about tracking the packages, though the company offers them all. After all, who would really track every individual product if the service its self is great. Not a single package got late in my experience. 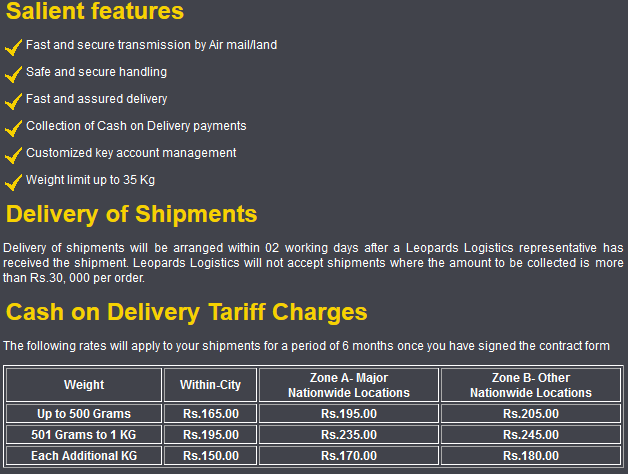 Leopards is another pretty decent cash on delivery service in Pakistan that are known to be one of the cheapest and delivery packages with in time. It's easier to open an account with them and all you need is to take few documents at their local office and they process it fast. 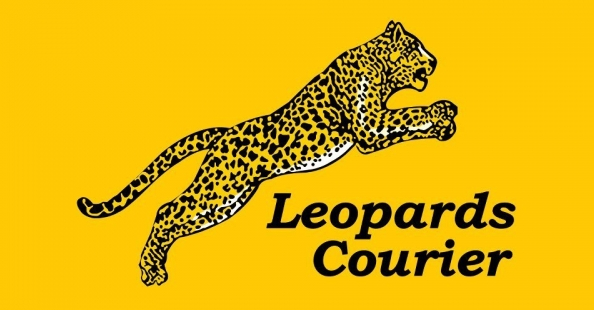 Leopards have earned a name for them self and is the only company that I saw a lot of fan following on Facebook and a lot of people had to say really positive about them compared to TCS and other services. Their rates are nominal and delivery is great. 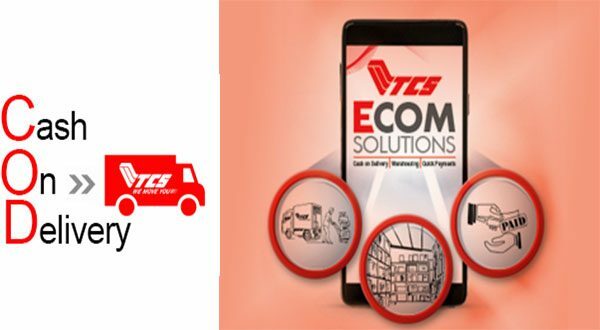 TCS is one of the biggest courier services in Pakistan and offers a widely known and probably one of the oldest COD services in the country. The company works great when it comes to COD services, though it seems not many people have a positive view point about their COD services. Delayed packages and difficulty in opening the account are one of the reasons, small business aren't lured in to choose them as their COD business partners. Though I personally believe that their service would highly depend upon the cities they are tested upon. Still some say that their services in main cities like Islambad, Lahore has degraded in the recent times too compared to leopard. Still, you can give them a try, you might have a different experience altogether. If you do, don't forget to share yours in the comment section below. Blue-Ex another one of the new ones out there. You'll feel the difference of their modernism when you visit their website. The company as being fairly new works on their toes to make sure that they offer pure quality. Their charges are minimal and also offer pretty decent delivery times. Blue-Ex is in fact the second company on my Facebook profile that I saw people being pleased with in comparison to TCS. Kangaroo is comparatively small scale COD service. The company that started back in 2012 offers one of the best rates out there and offers online tracking service just like other services discussed above. Though it seems that it currently only offer services in Karachi and Lahore. You can checkout their site for more information. Those were few of the most active Cash On Delivery options available currently in Pakistan. I've heard about Pakistan Post offering pretty decent service, though I would add more about it here once I have solid experience shares about it. If you have previously experienced any of these services, do share your views about them in the comment section down below. 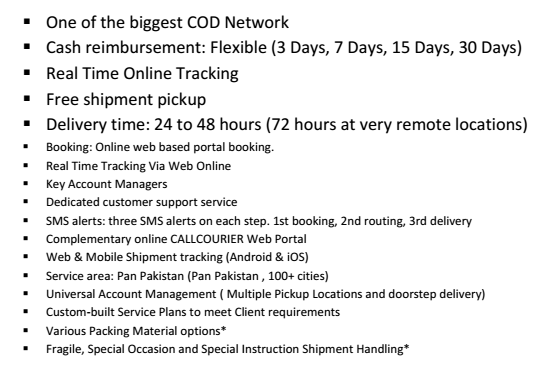 Your review would really help everyone who is willing to get started with their business and have no idea about the leading COD services in the country. 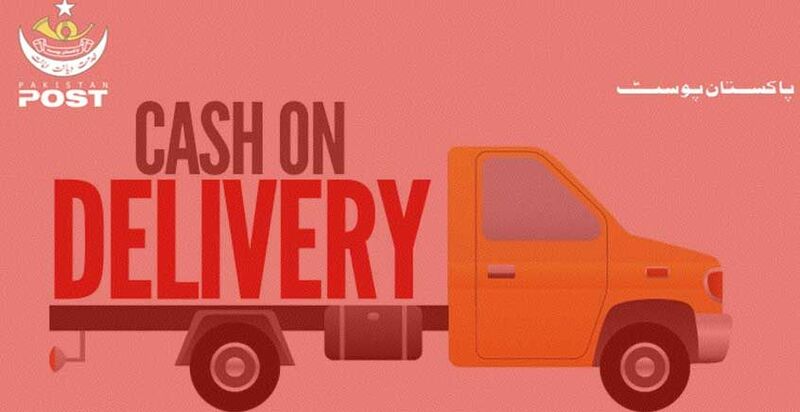 BloggingeHow | Making Blogging Simpler: 5 Best Cash on Delivery (COD) Services in Pakistan?